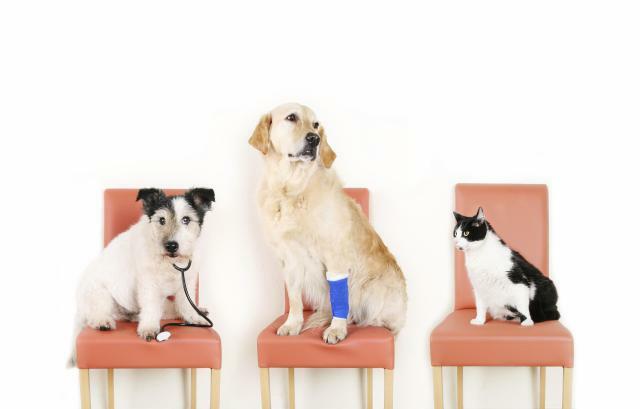 Pet Premium - Pet Insurance Coverage You Can Count On. ​Healthcare plans for cats and kittens.Healthcare plans for dogs and puppies. Continue your pets security once they are out of your care by enrolling them with Pet Premium Pet Insurance. DOG INSURANCE ▸Healthcare plans for dogs and puppies. Enroll your Dog or Cat with PetPremium Pet Insurance NOW! 30 Day Trial with Money-Back Guarantee! We at PawsNClaws have searched high and low and finally found Healthy Paws. Helping you care for your pet is just part of the PawsNClaws Motto. Pet Premiumis dedicated to helping animal welfare groups grow, thrive, and, as a result, help thousand of homeless pets find new homes. So when you choose to insure your pet with Pet Premium, you're not just protecting your pet's health, you're also helping a whole lot of less fortunate animals. More Coverage: Illness, accidents, genetic conditions, emergency care & more. More Savings: 90% reimbursement with no annual or incident claim limits. More Benefits: speedy reimbursements, amazing customer care, and much more!